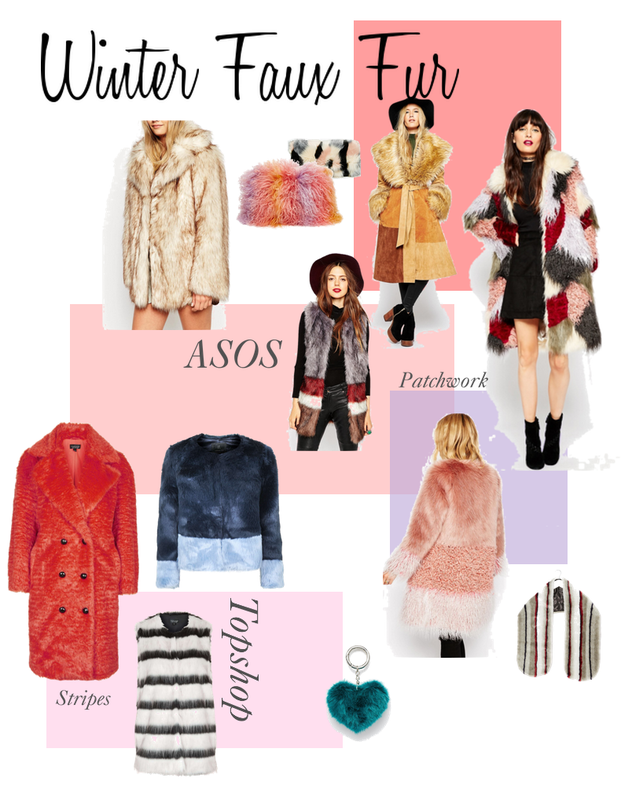 There are two retailers that are at the top of their game in the faux fur department: ASOS and Topshop. With my saved baskets growing with each daily dose of newness, I thought it was about time I pinpointed my absolute favourites, throw them into an edit and pray to the gods of faux fur that they somehow miraculously end up my wardrobe (please?). It's no doubt that faux fur is a huge fashion hit this season, especially with the upcoming cold ahead, all anyone wants to do is snuggle up in their cosiest scarves and coats. So I've done the hard work for you and picked out the crème de la crème, if you will. 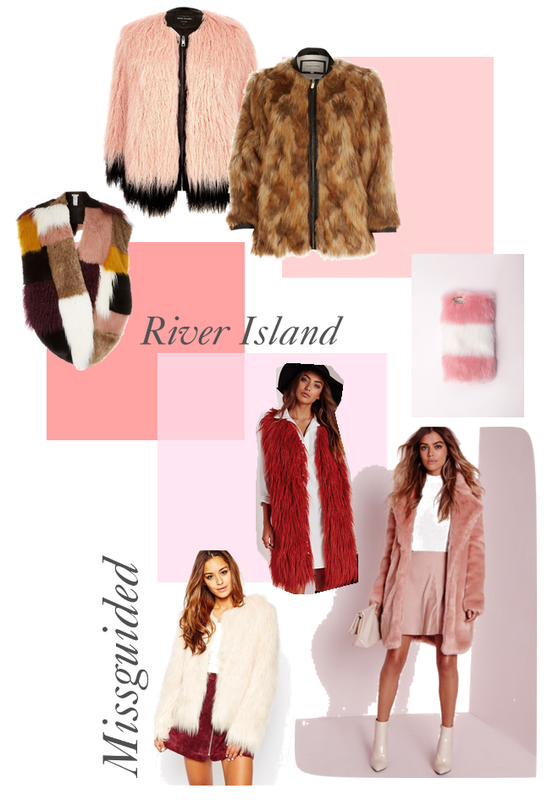 Below I've also included some bits I've been swooning over from Missguided and River Island. Why is it when I have no money that all shops seem to up their clothes game?! All product links can be found here.